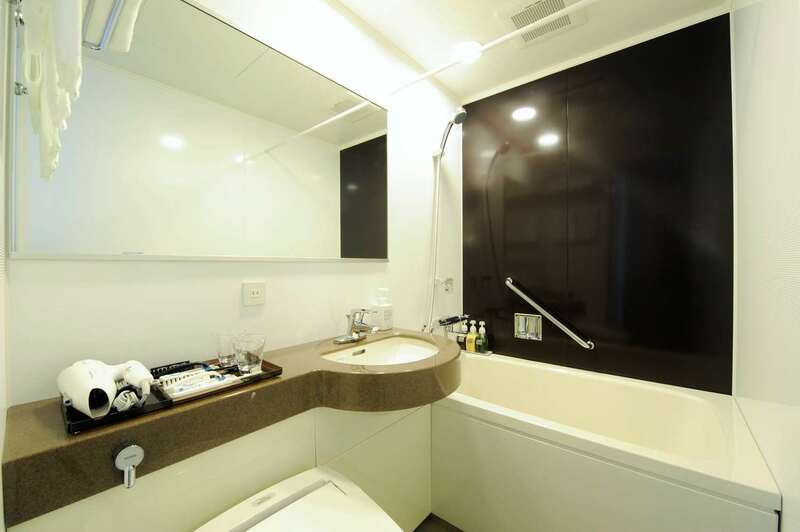 특별 프로모션 - 10% 이상 할인된 금액으로 오늘 예약하세요! 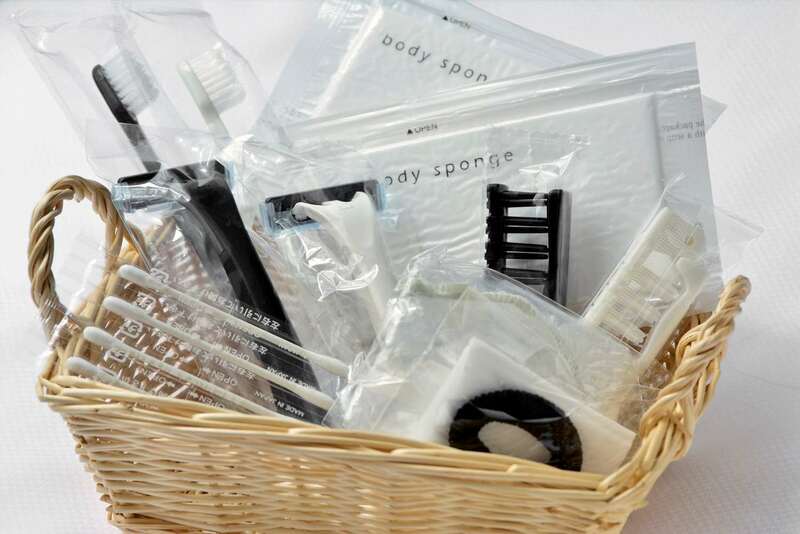 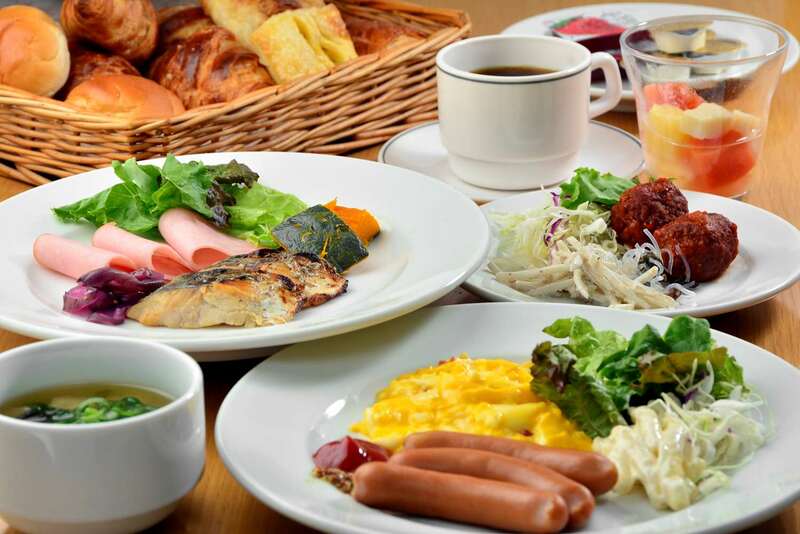 더 낮은 가격을 보시려면 이곳을 클릭하세요. 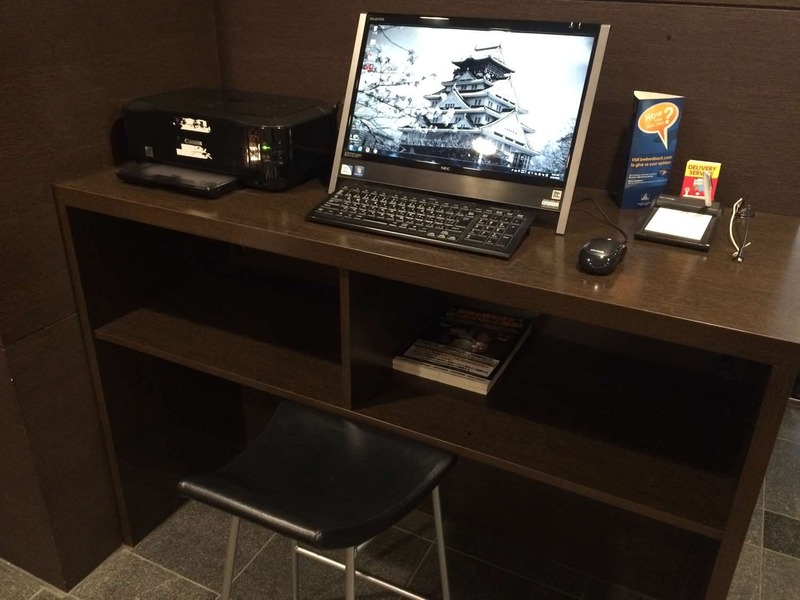 저장하기. 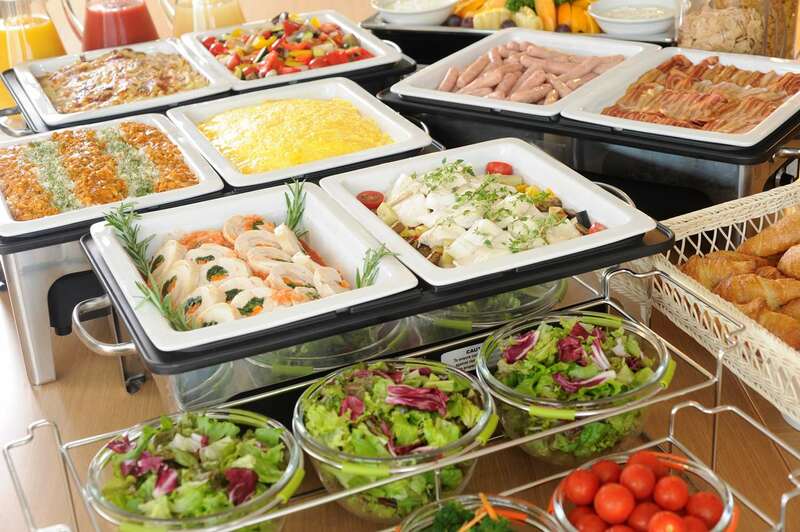 베스트 웨스턴 리워즈 요금은 보여지지 않습니다..
충분한 포인트를 가지고 계신 리워즈 회원님을 위한 요금제입니다. 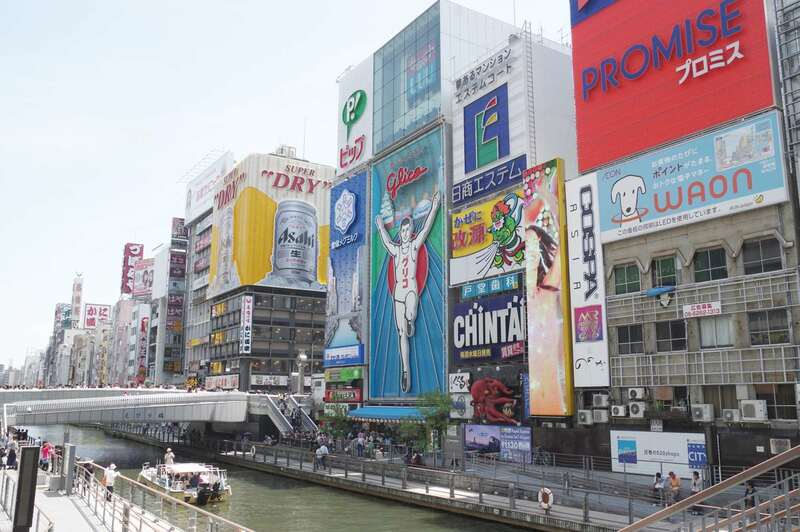 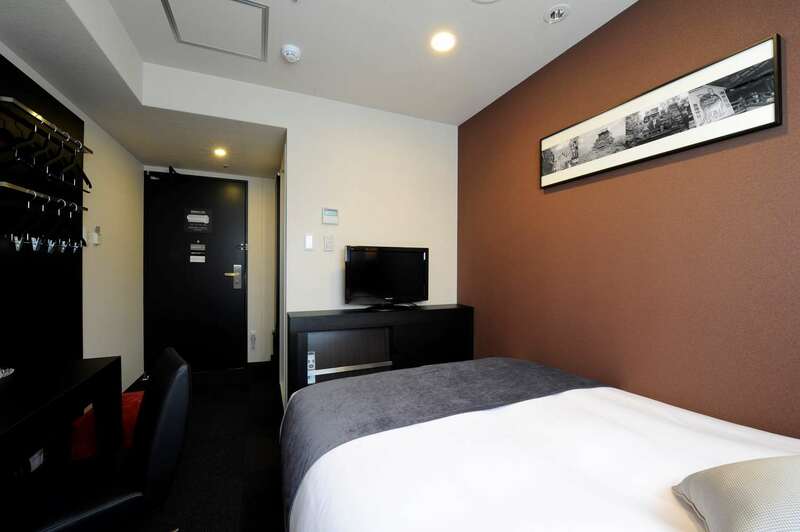 Discover the dynamism of Japan's second largest city from the comfort of an international midscale hotel. 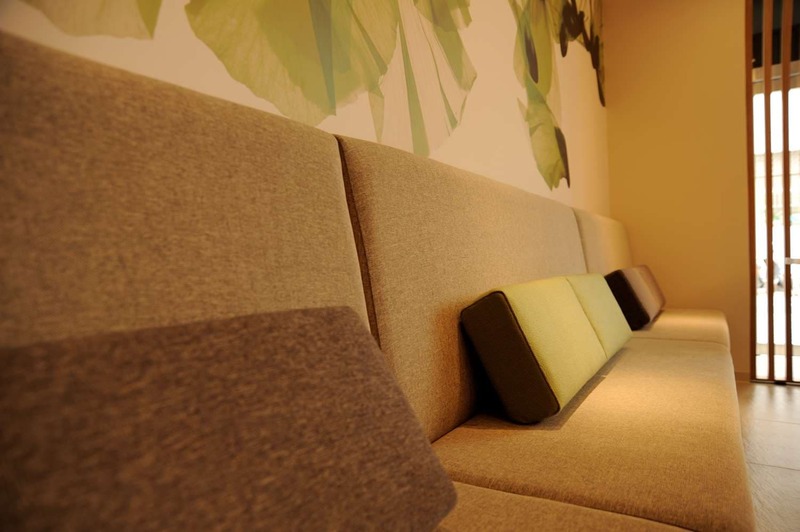 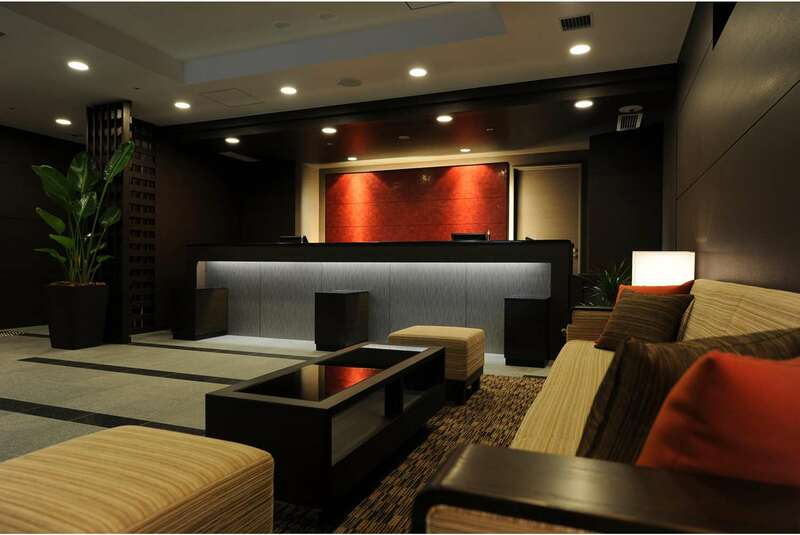 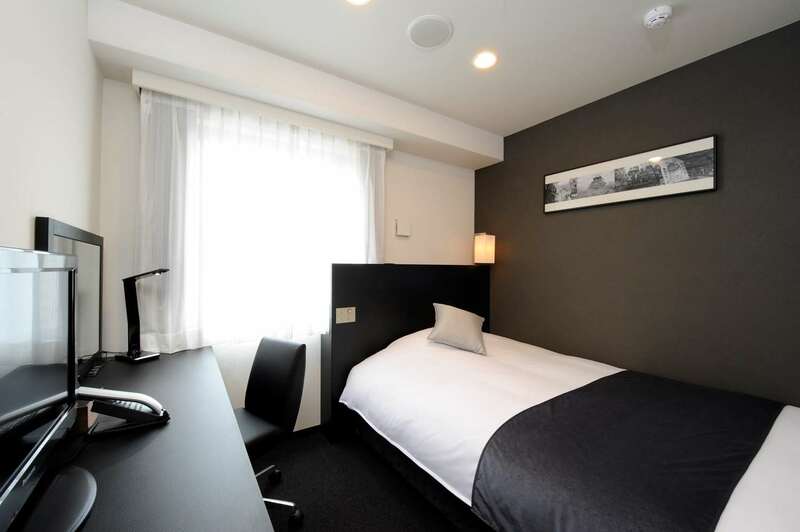 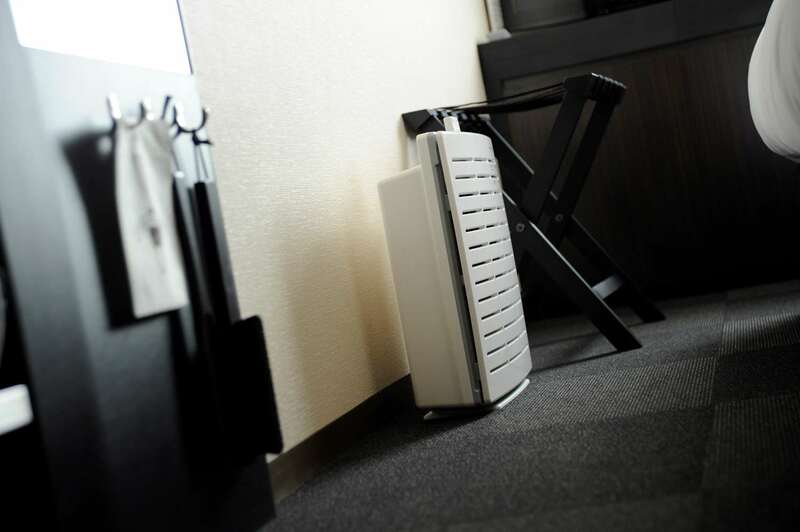 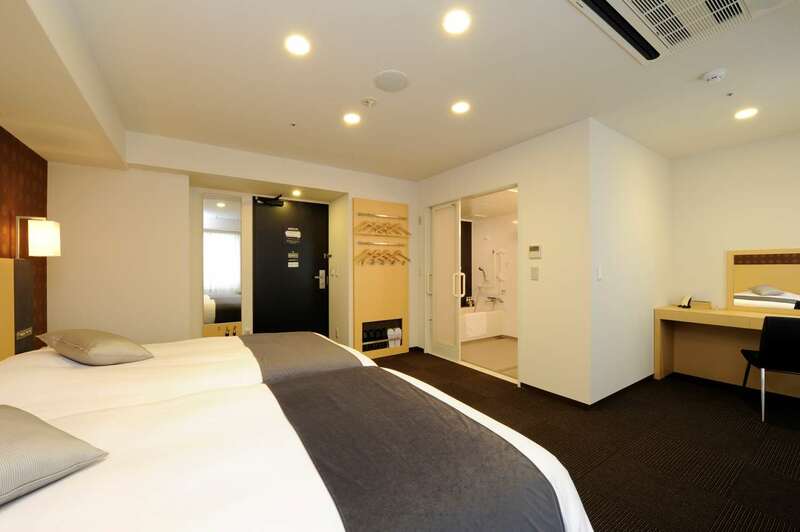 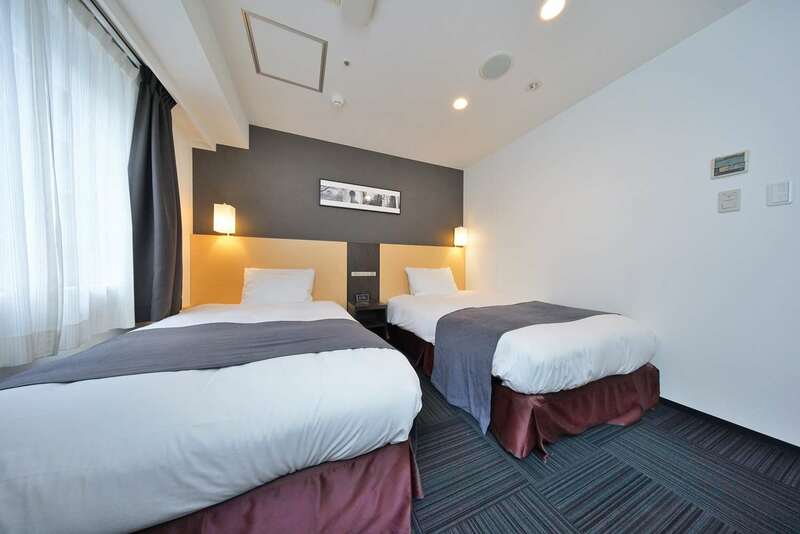 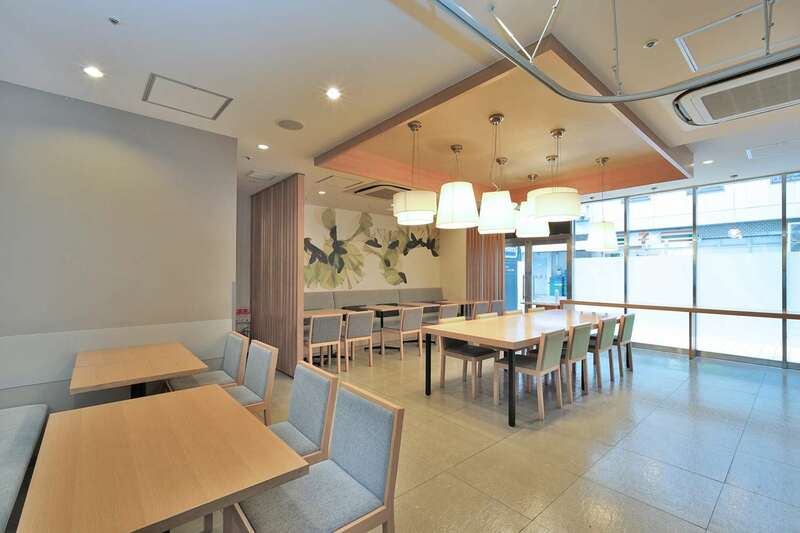 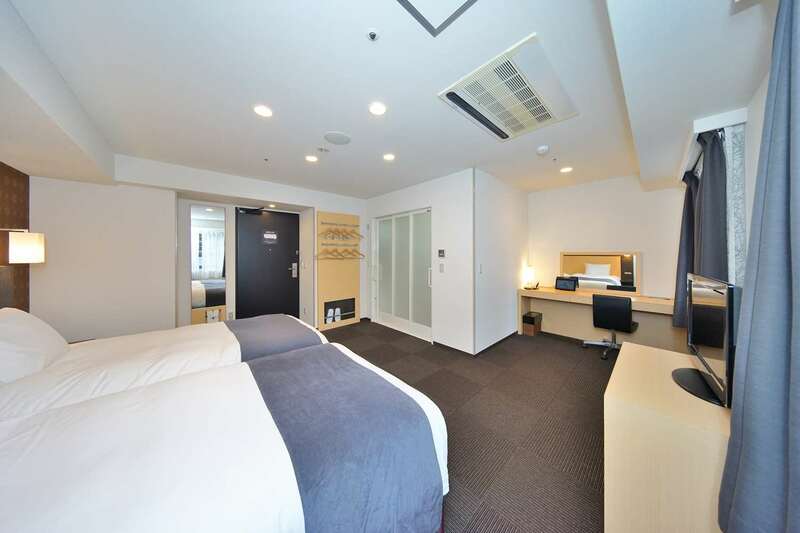 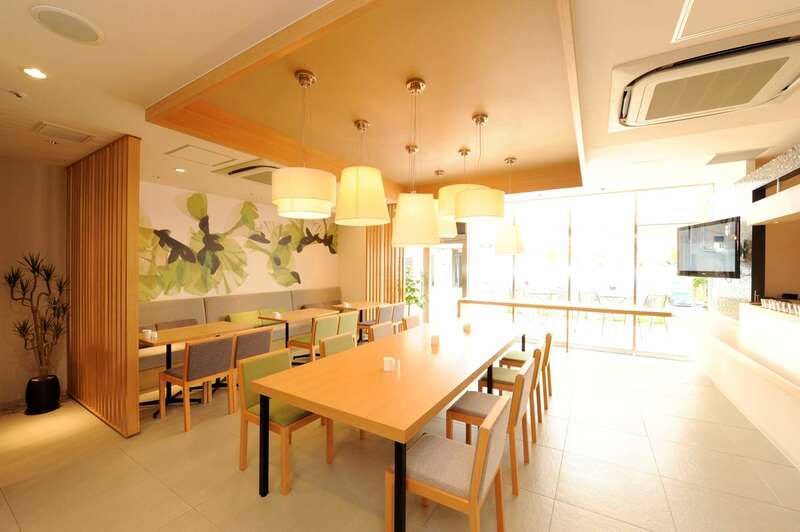 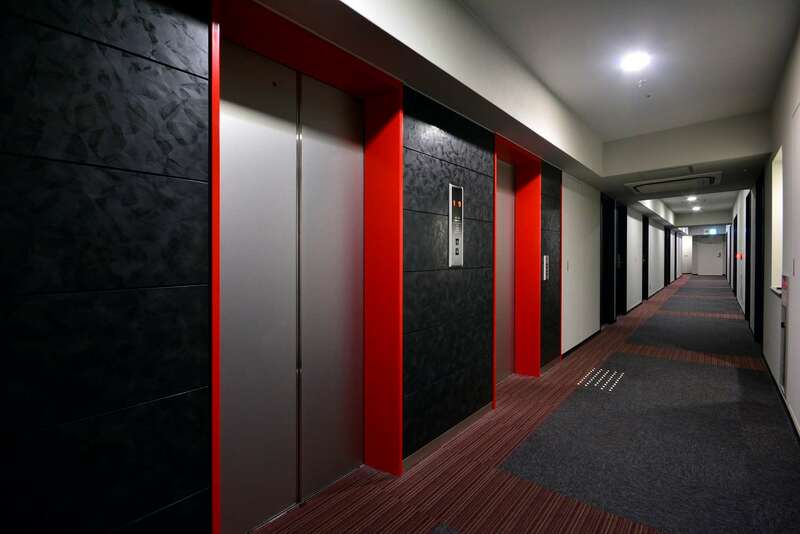 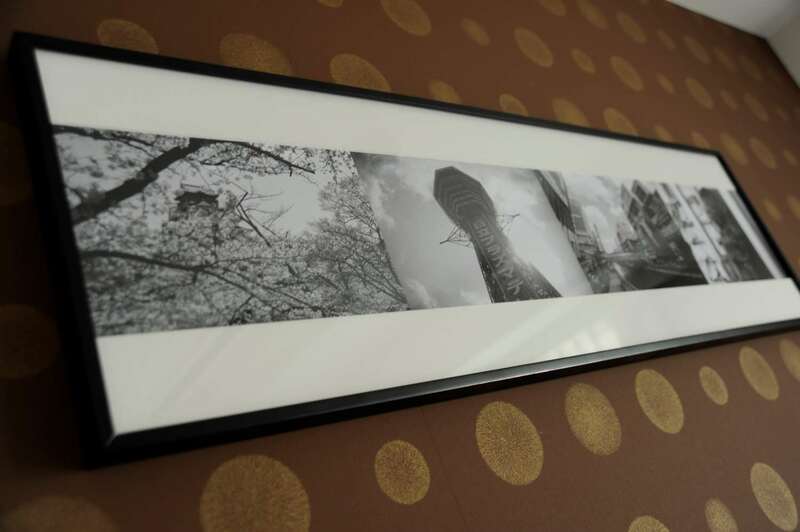 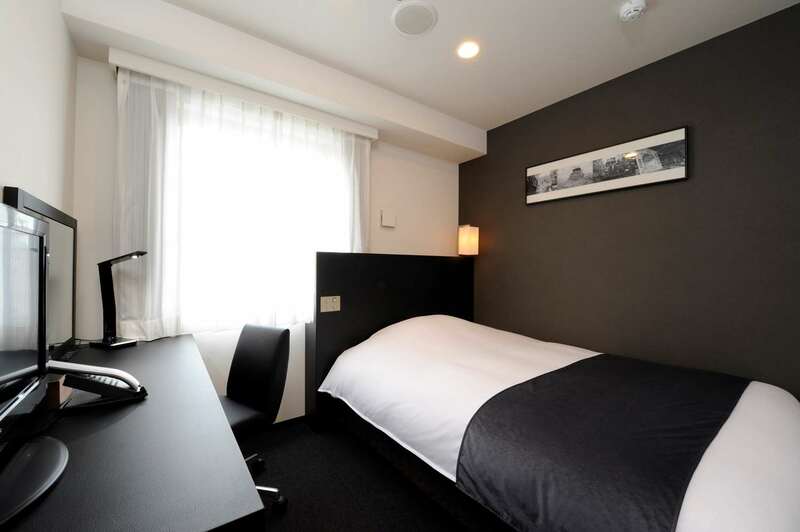 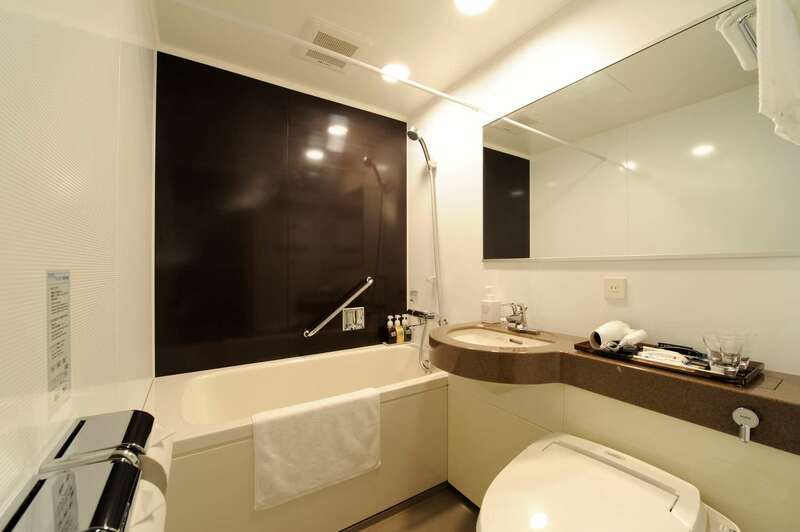 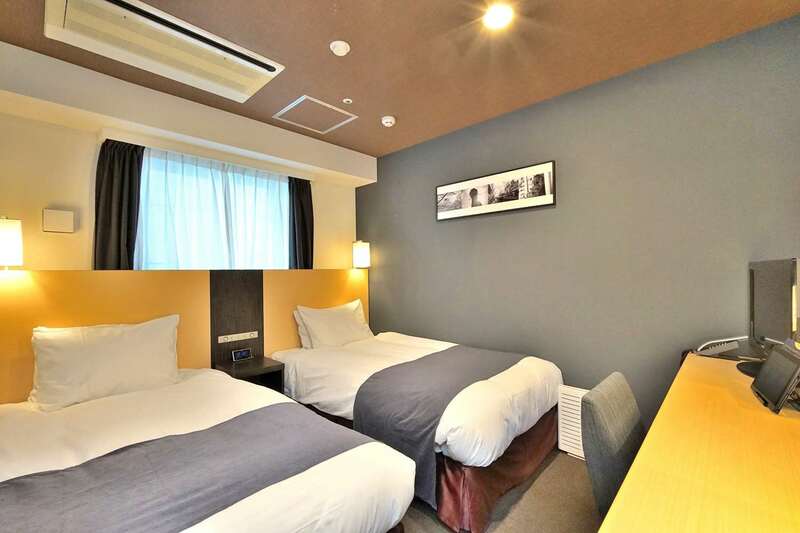 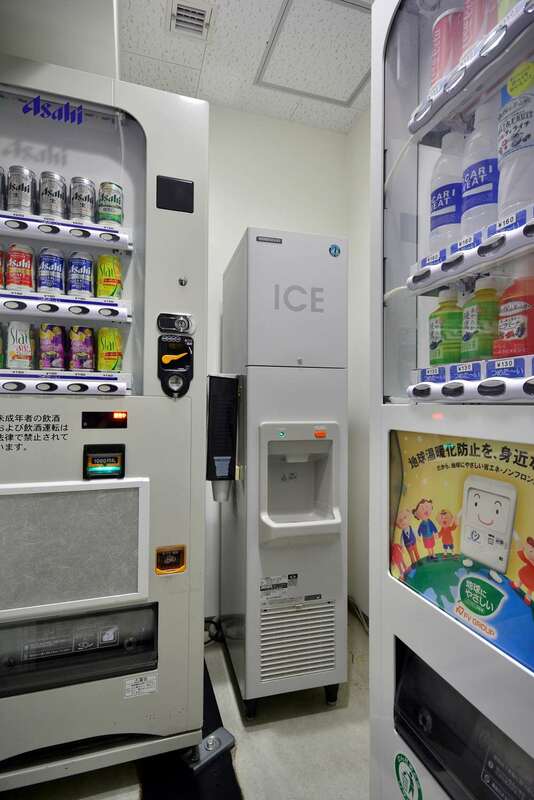 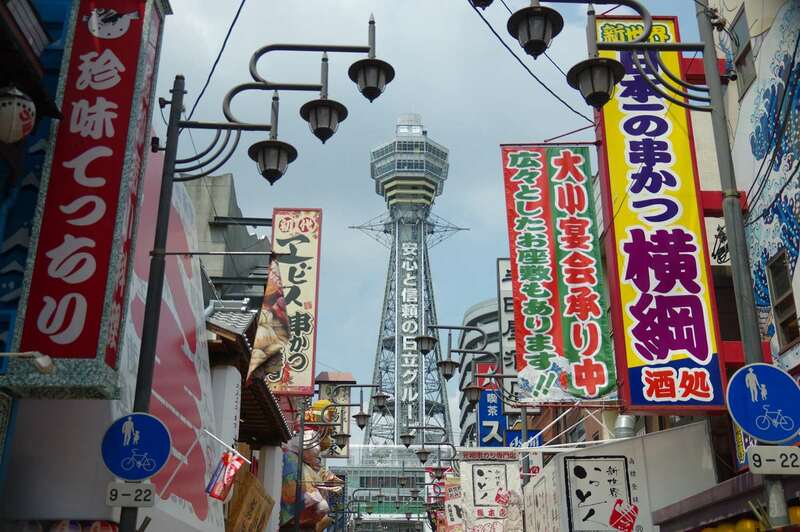 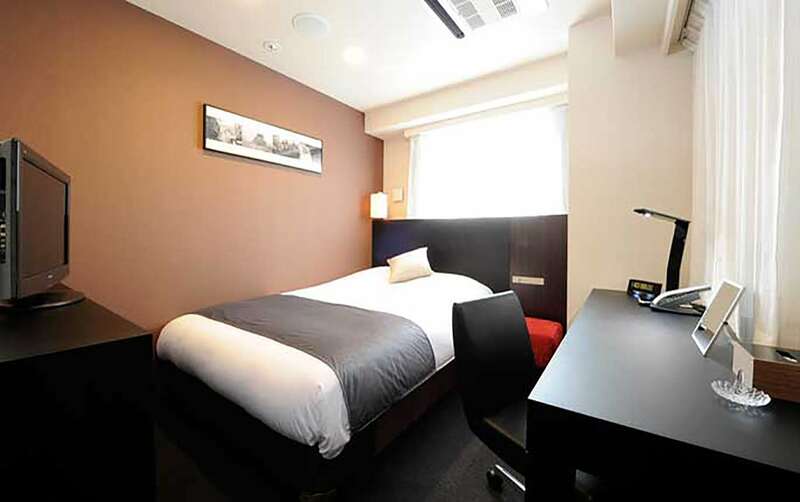 Located in the downtown area, close to City Hall and the shopping and dining area of Shinsaibashi-suji. 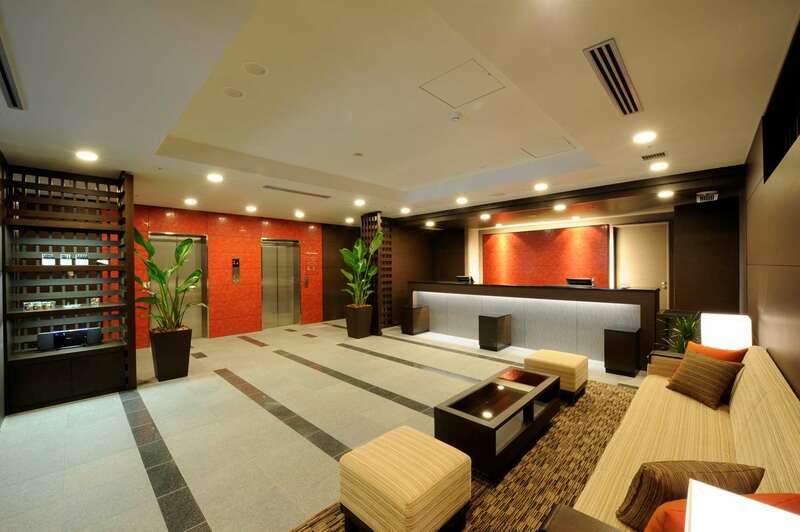 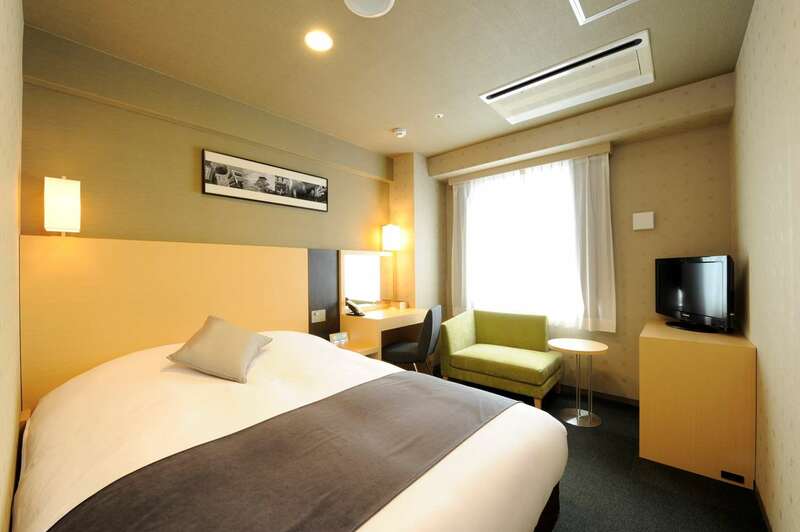 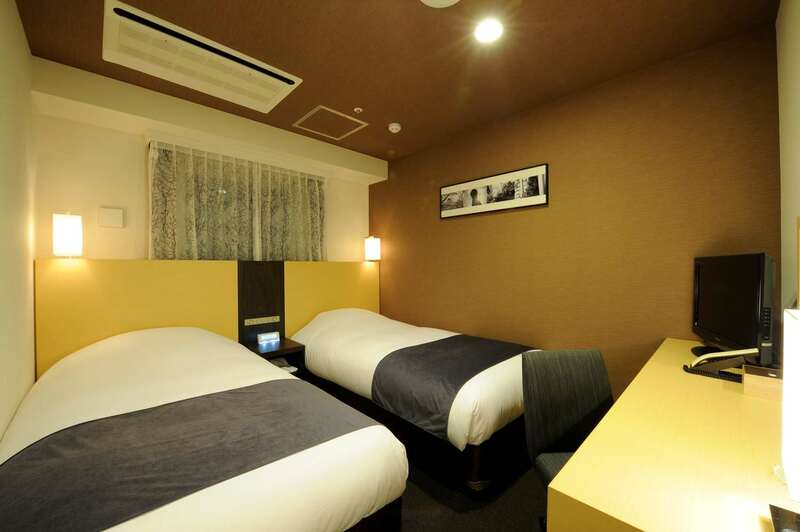 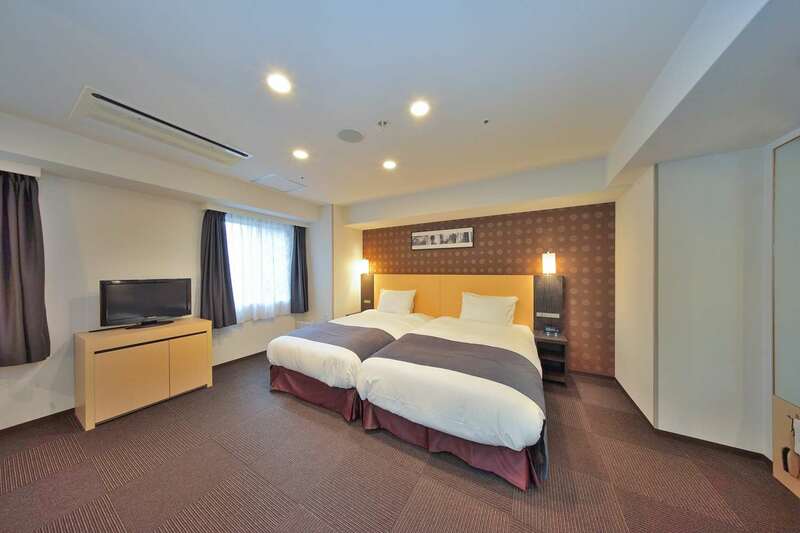 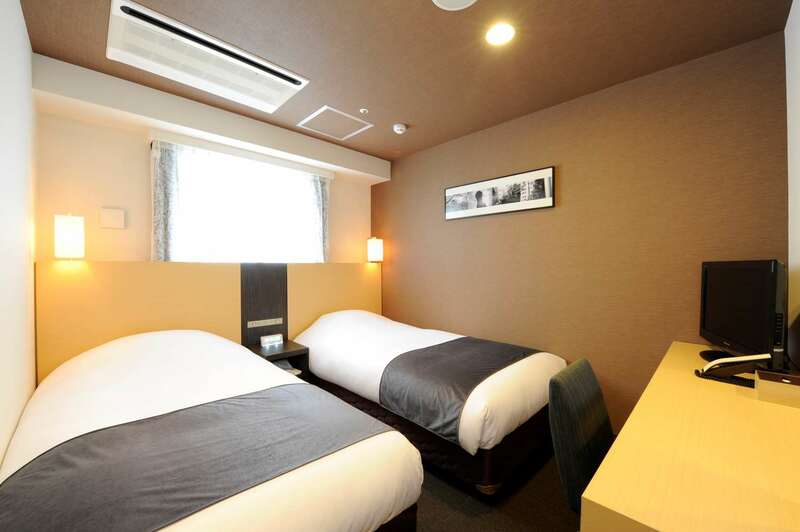 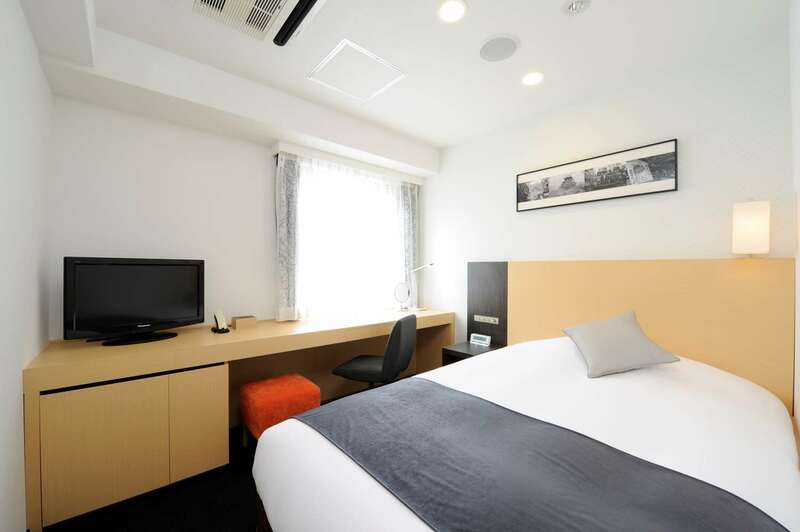 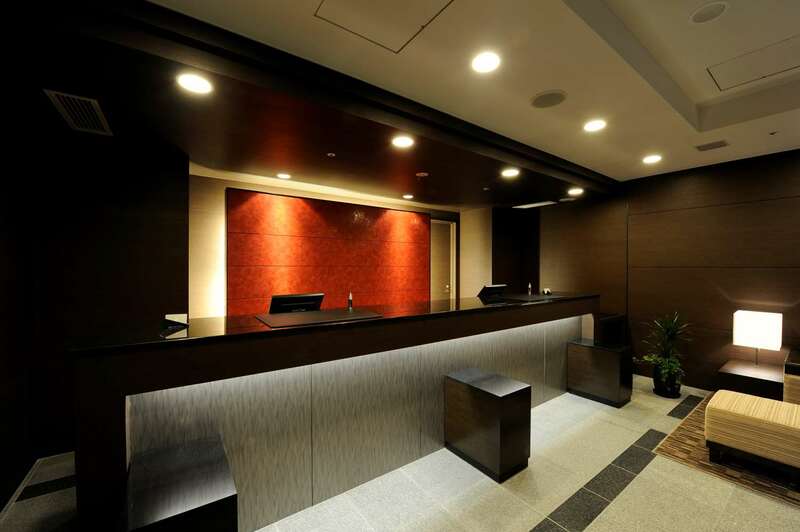 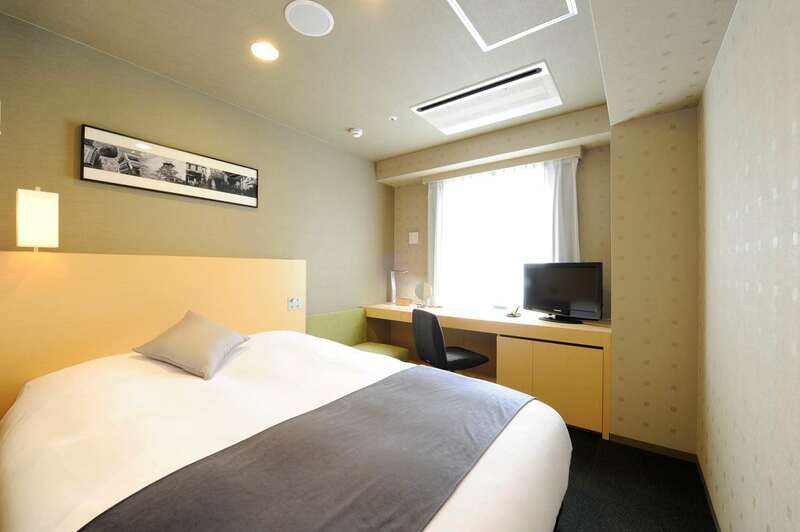 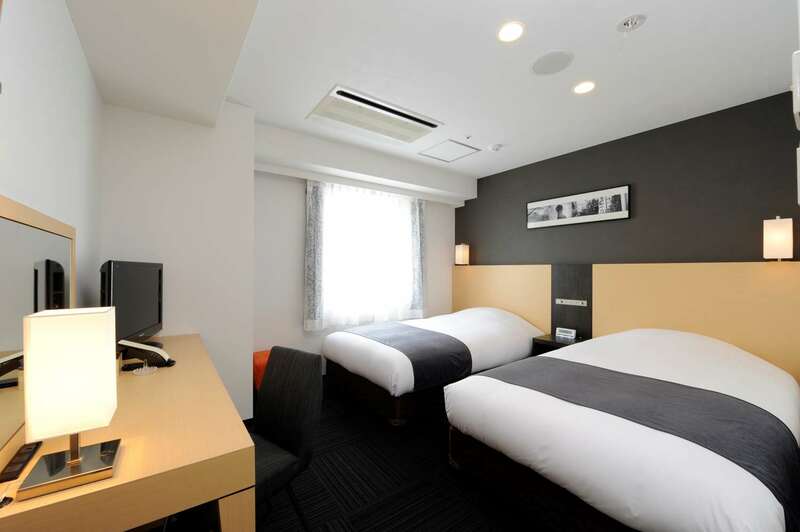 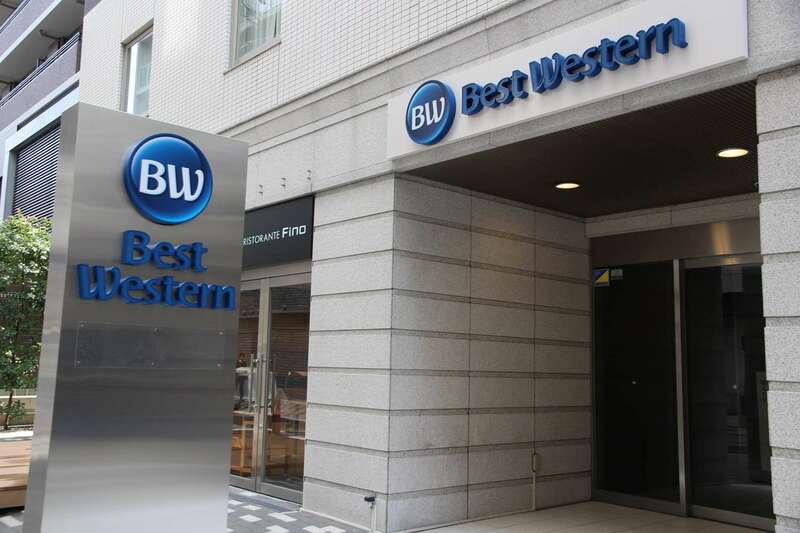 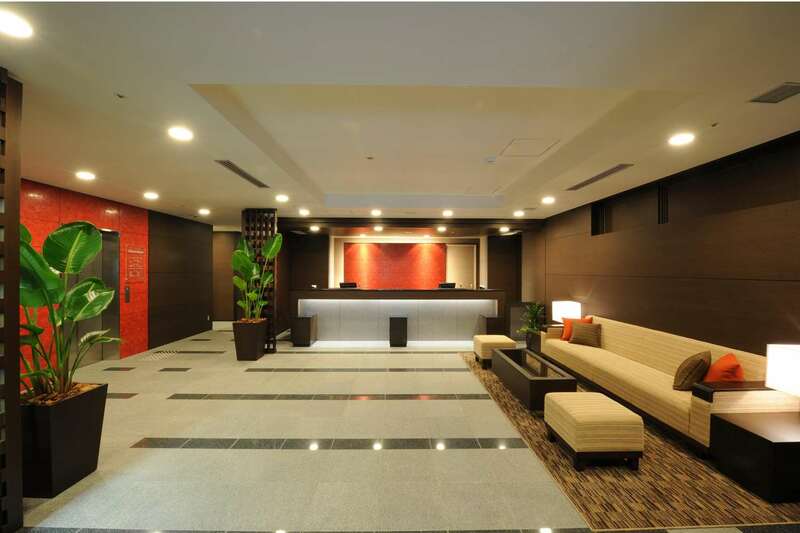 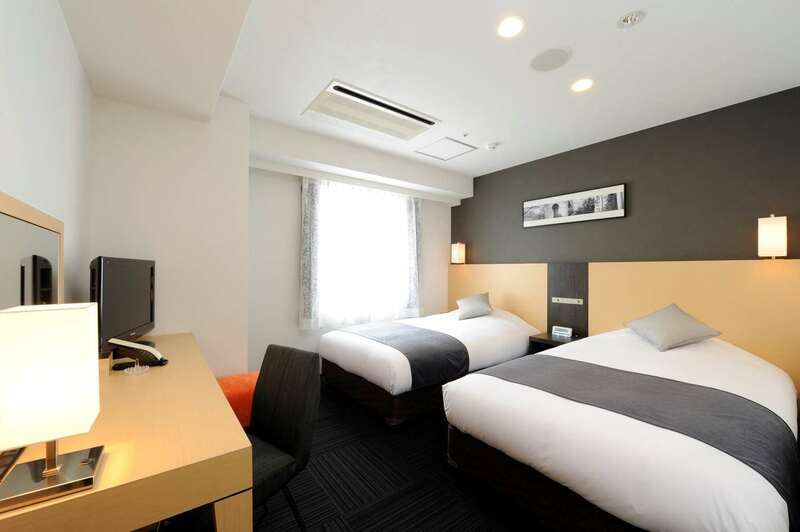 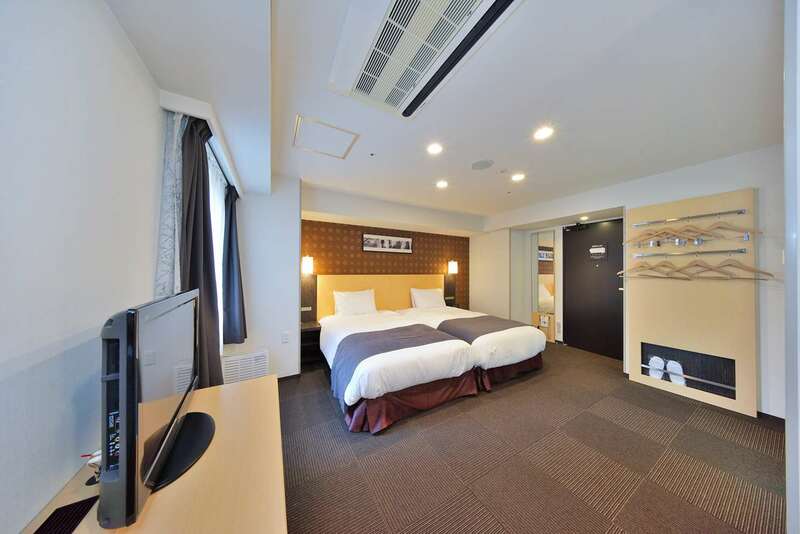 Best Western Hotel Fino Osaka Shinsaibashi is also just a short distance from the Shinkansen bullet train terminal. 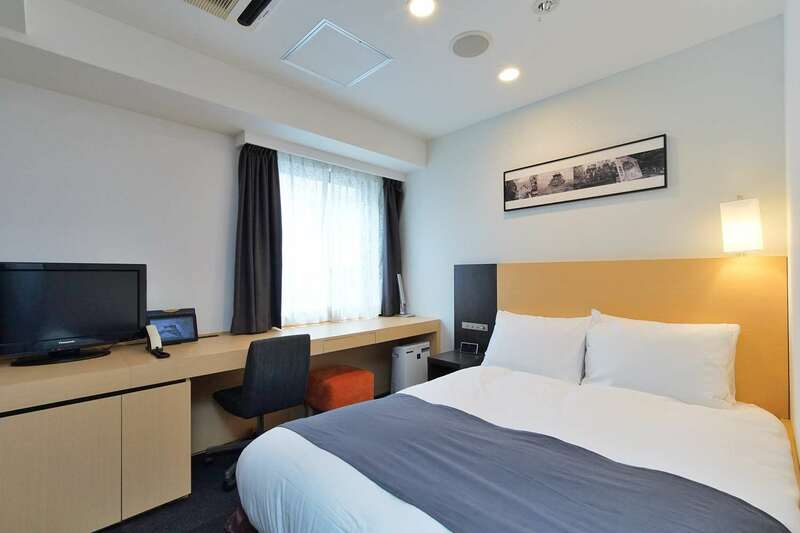 Guest rooms are all modern and well-equipped, with flat-screen TVs, working desks and complimentary Wi-Fi, while corporate travelers can take advantage of a range of professional services at the hotel's business center. 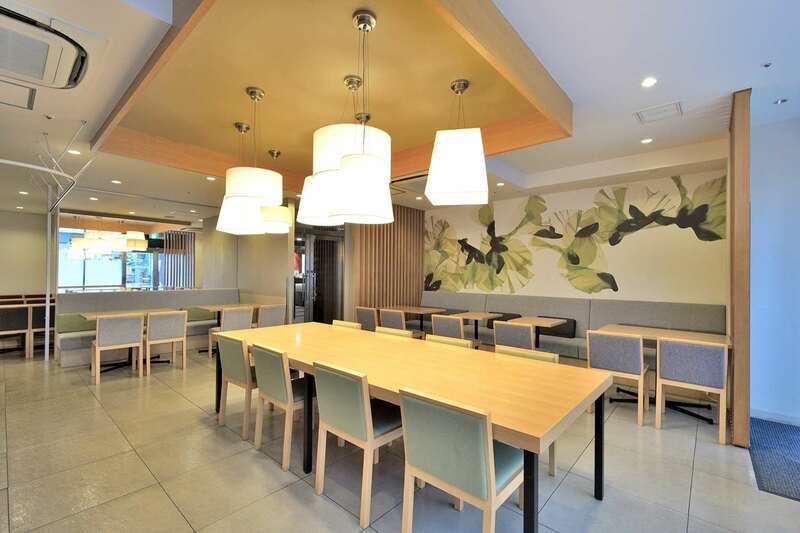 The bright dining area provides an inviting setting for breakfast and daily meals, while the hotel's vending machines ensure that cool drinks are always at hand. 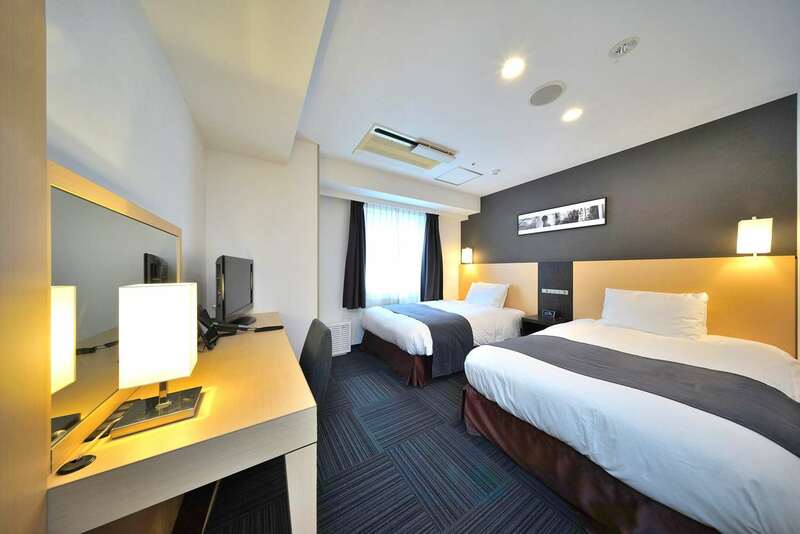 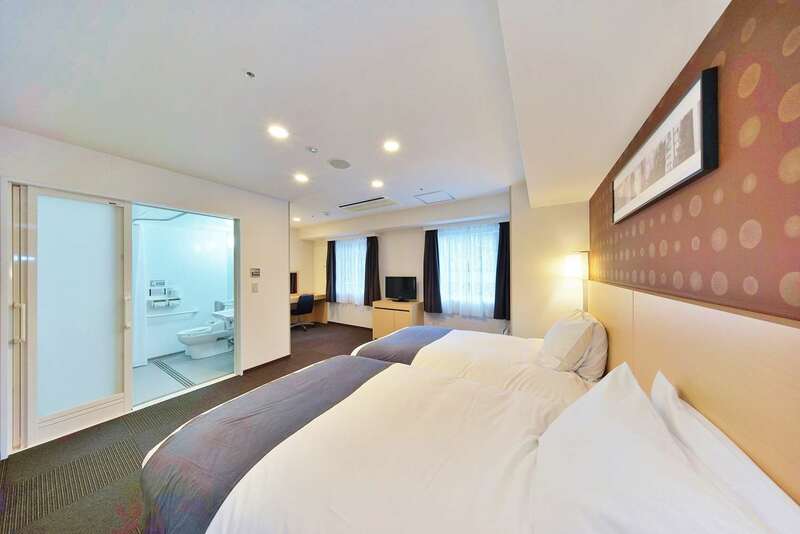 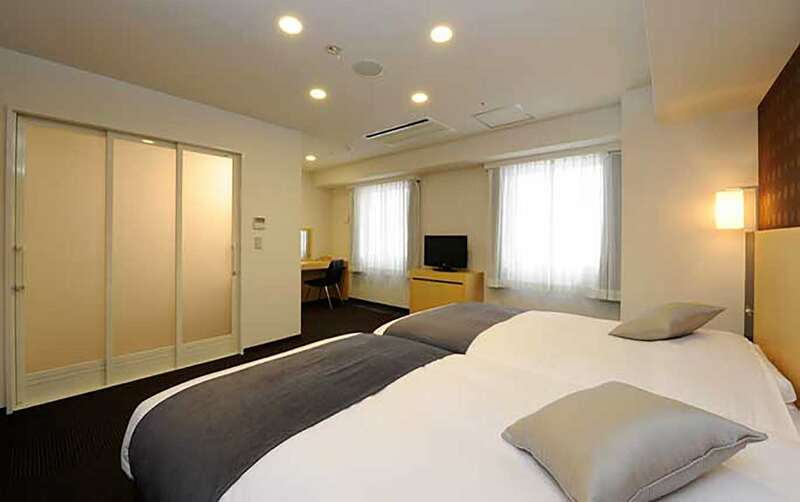 Whatever your reason for visiting Osaka, Best Western Hotel Fino Osaka Shinsaibashi is a great option in the heart of the action. 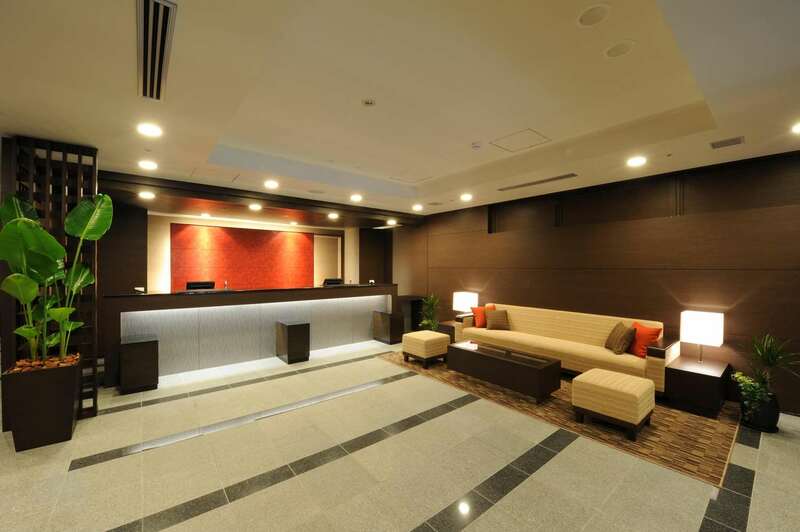 Free Wi-Fi Internet connection is available at the whole hotel including restaurant and lobby. 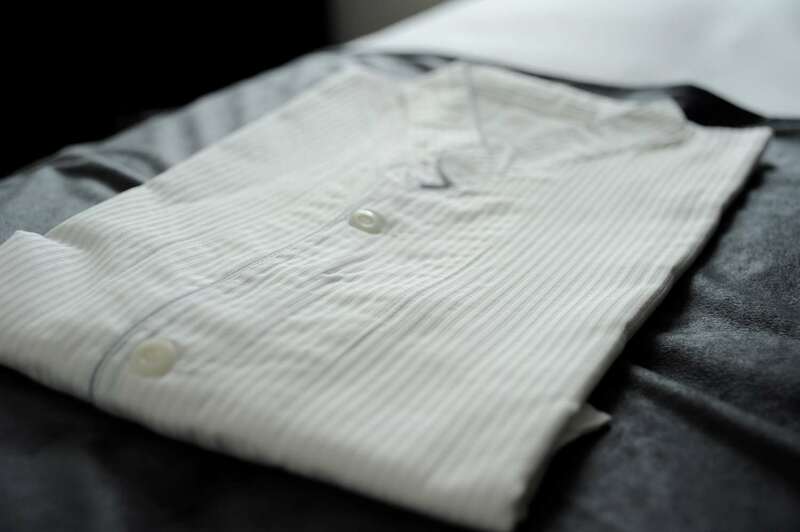 대부분의 일본 호텔들이 작은 편이긴 한데 이곳은 정말 1사람 들어가면 딱인 크기의 호텔입니다. 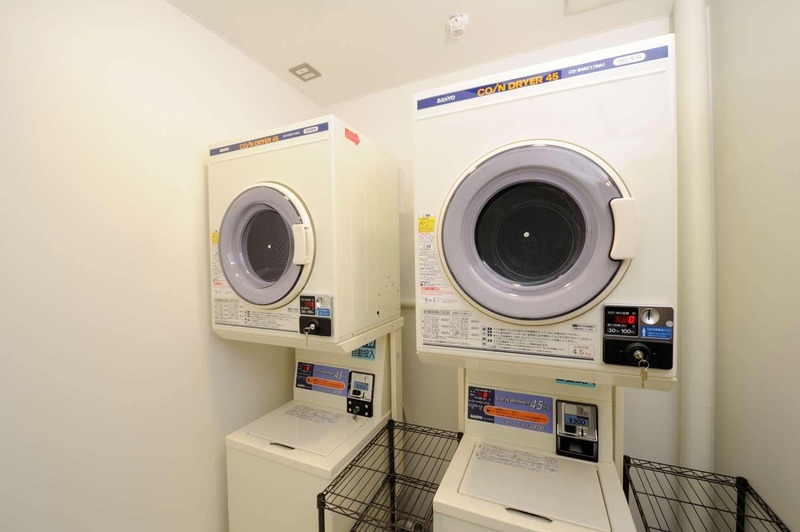 단순히 잠만 잘꺼라면 그렇게 나쁘진 않으나 토요코인 정도의 수준인듯 싶네요 호텔의 급에 맞게 직원들의 서비스도 호텔의 상태도 달라지는것 같습니다. 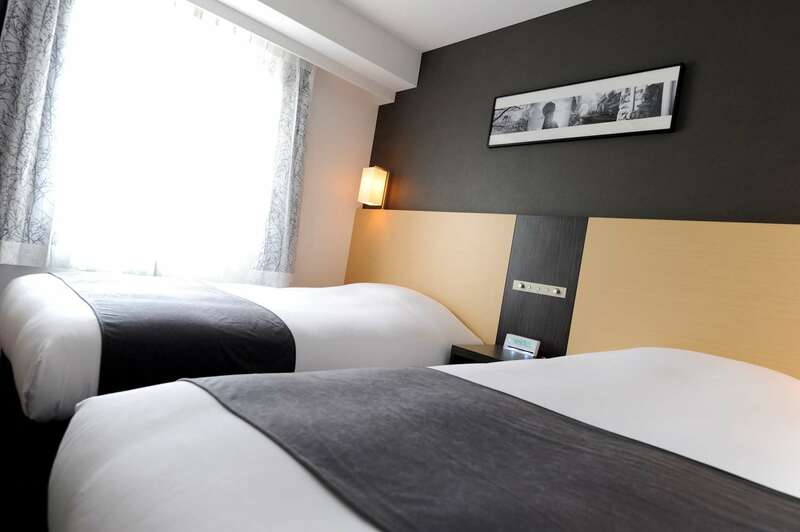 For regular bookings (CC guarantee-CC GTD) when payment is made, the room rate charged is based on the currency exchange rate on the date of arrival. 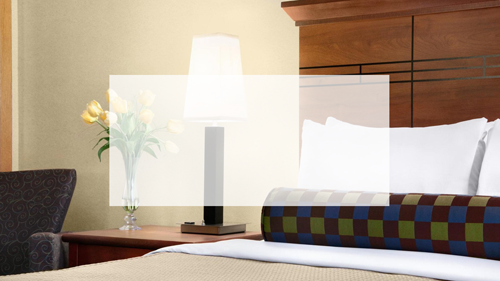 For Advance Purchased bookings for the pre-paid full payment reservations, the currency exchange rate (FOREX) is per the date the hotel made the Credit Card transaction. 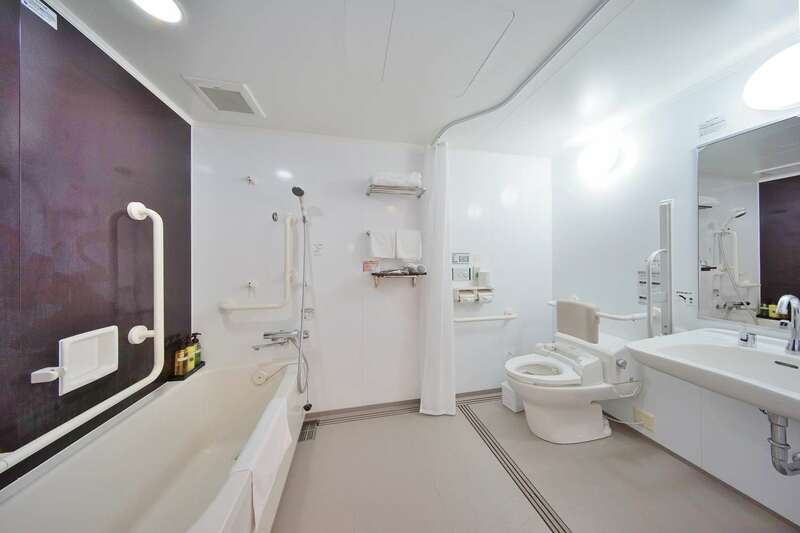 해당 객실을 예약하기에 포인트가 충분하지 않습니다.